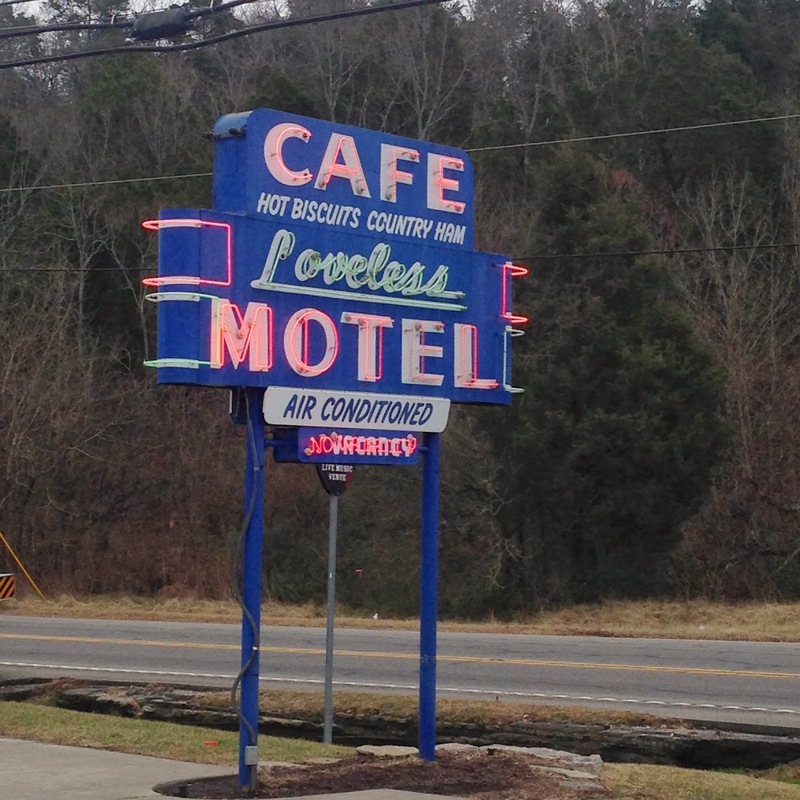 There are a few iconic places in every city that you just kind of have to visit, and in the Nashville area Loveless Cafe is one of them. 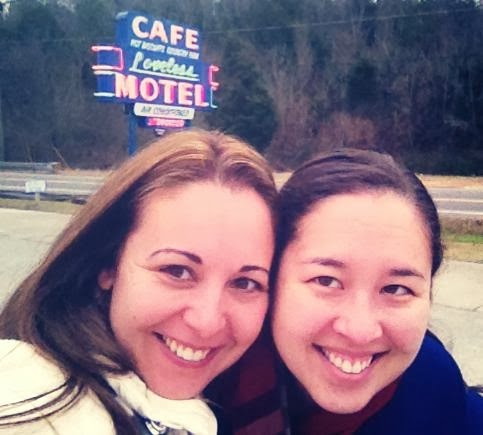 This place went "viral" before the internet, convincing people to head out to a former motel in the middle of nowhere to indulge in biscuits and jam. I will admit that I don't like to wait in lines, so I've been avoiding Loveless as a result. I've heard sometimes the wait is up to two hours, and they don't take reservations for small parties. But when my friend Lindsey and I were texting at like 7am about breakfast, we figured we could go super early and beat the church rush on a Sunday morning. We were right; we barely had to wait, and you get to wander around their little stores while you do. It's like an original Cracker Barrel in that regard. 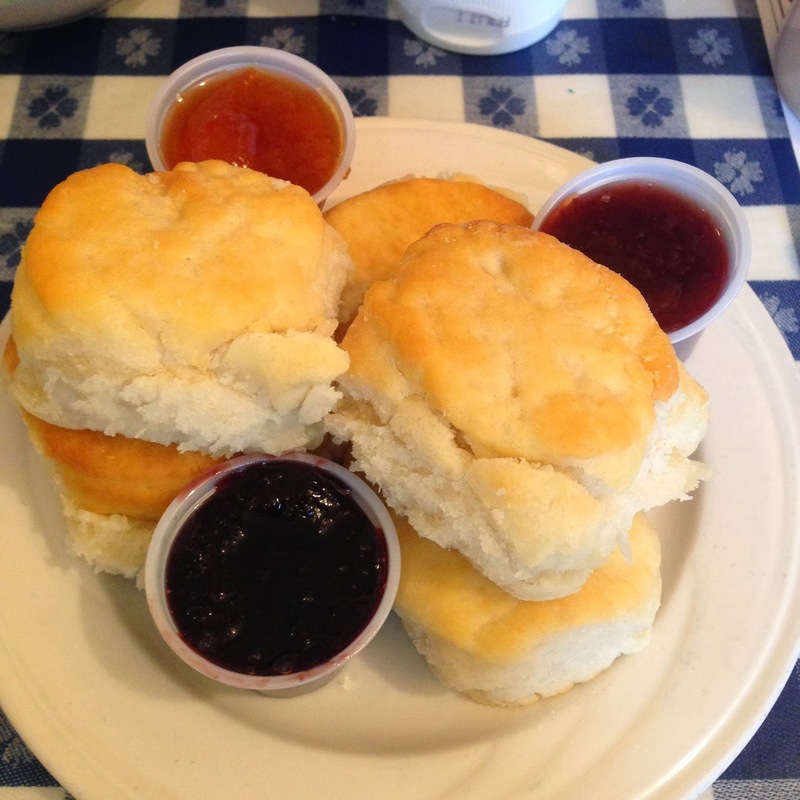 The biscuits were AWESOME. I loved them! I tried all the jams they brought with them too. 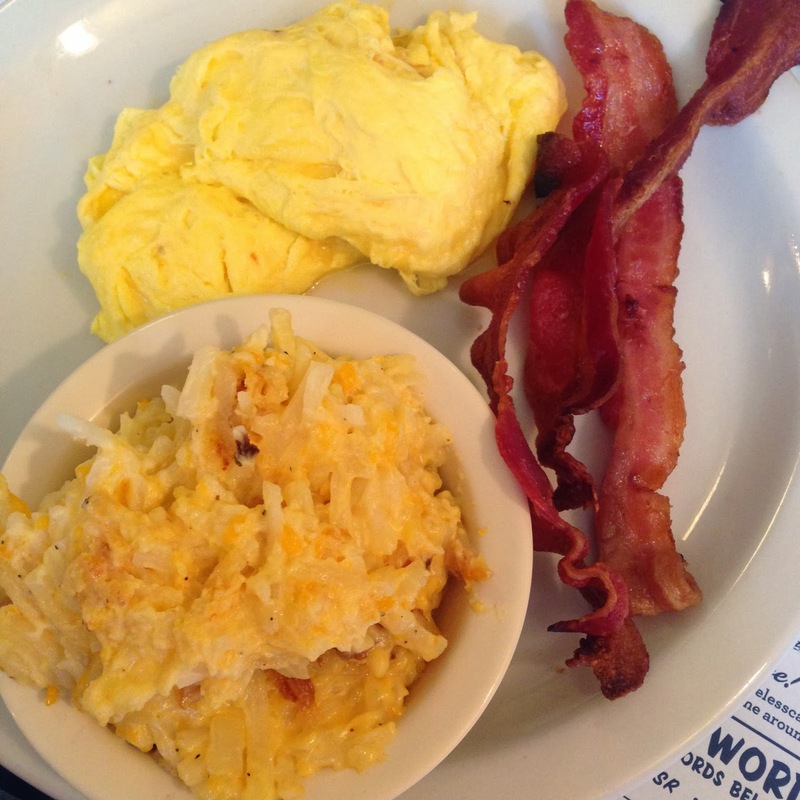 For my breakfast, I went basic with scrambled eggs and crispy bacon, plus a small side of their hash brown casserole. That cheesy goodness was so rich and heavy, I didn't even finish half of it! I ate very well and enjoyed it a lot. I'm not sure if I will be back to Loveless, unless a visitor or friend wants to go... it's about 20-25 minutes from where I live, and nothing else is nearby. I liken it to eating at Lady & Sons in Savannah; it's a haven for tourists after so many appearances on Food Network and the like. But it was definitely worth checking off my Nashville "bucket list"!